Welcome to your paradise property. Gorgeous ocean views and a 25 foot waterfall await you. Drive one of the most scenic drives just 15 minutes out of Wailuku to find your peaceful paradise with 180 degree completely unobstructed ocean views. At 1200 feet above sea level the climate in this tropical paradise typically ranges from 65 to 84 degrees Fahrenheit. 25 Foot Waterfall, Nearly 12 acres of land with incredible Ocean View. Perfect for Horses Water meter installed on property with private water company. LOWEST PRICED IN ALL OF MALUHIA COUNTRY RANCHES. AT just $1.45 sq/ft it is nearly half the cost of the other lots. In the Exclusive Maluhia Country Ranches Subdivision. Don't miss this incredible opportunity. Ravine perfect for Orchard. 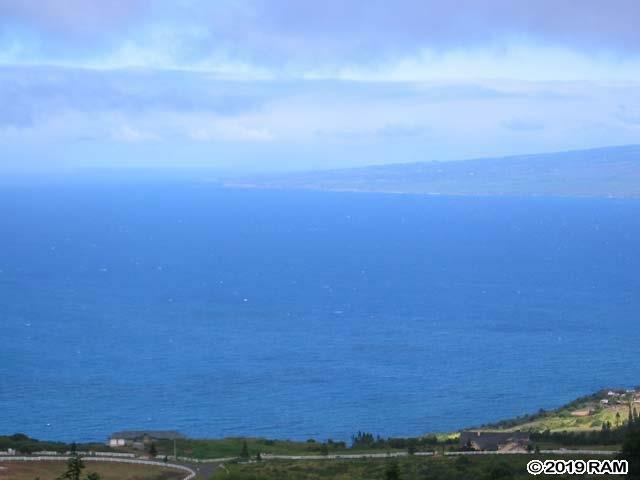 View includes 180 degrees of Ocean as well as views of Haleakala. Breathtaking sunrises. Close to town 15 minutes to Kahului, 20 minutes to airport. Private, secluded, subdivision with a ranch oriented theme. Looking for an extremely relaxing retreat. This is your spot. Subdivision has estates as large as 12, 000 square feet. This property is perfect for the person looking for privacy, relaxation, views, and a lot of land. Priced below market for a quick sale. Part of the land contains tropical forest around the waterfall. This property has its own private waterfall, 2 streams, and 2 large building sites. Zoned agricultural. Hundreds of trees and fruit trees growing naturally, Papaya, Guava, Passion Fruit, Bananas, and more. Lots of Wild Orchids as well. The property has underground utilities, electric, water, and internet to lot. You may build a main house, cottage, and barn. White PVC fence on 1 side of property along road installed. Underground Utilities, High Speed internet, and Private Water. Don't miss this opportunity! 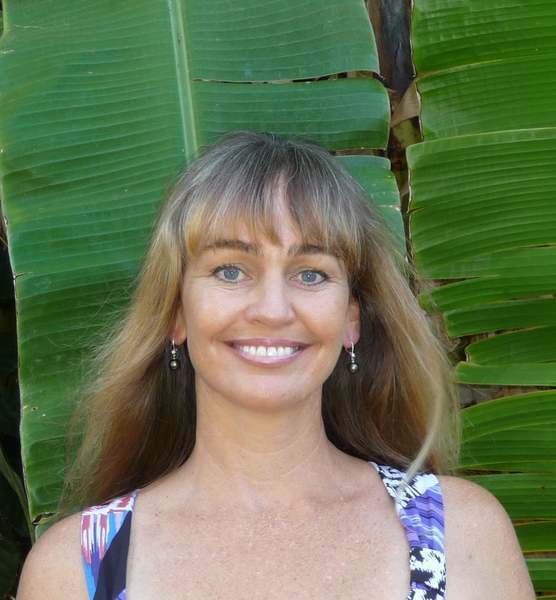 Listor is an owner and licensed Real Estate Broker in Hawaii.